If you fell in love with the bareMinerals bareSkin pure brightening foundation then you will be thrilled to hear about a brand new launch that will be hitting stores in February 2016. 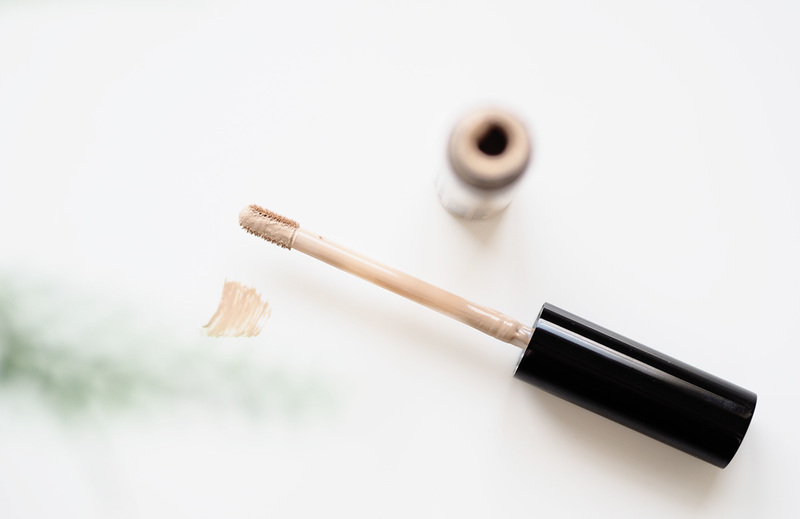 I’m a huge fan of concealers and to be honest a concealer hoarder, I usually opt for the same favourites throughout the year and I can tell you now this is definitely going in my makeup bag right away! 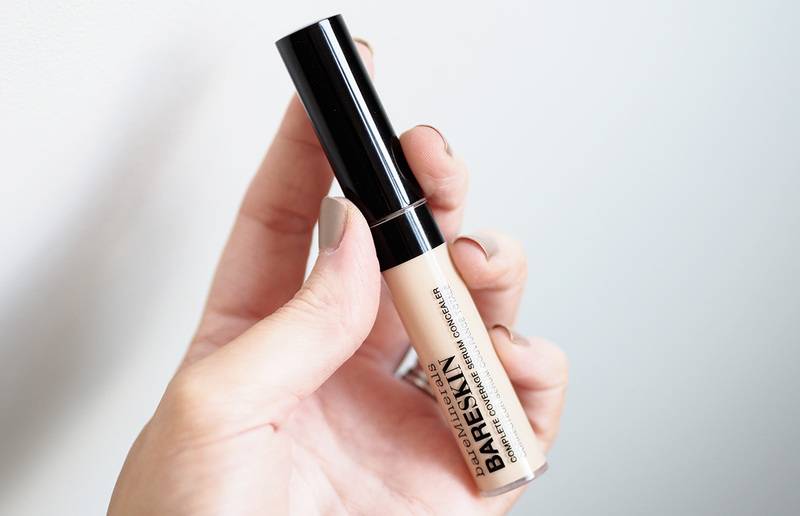 bareMinerals bareSkin complete coverage concealer is a concealer that is going to hide those dark circles in a flash and you don’t have to worry about the concealer creasing either because the super lightweight formula. The high-definition mineral optics really help to brighten up the skin by diffusing the appearance of imperfections and counteracting any shadows that have formed, it’s wonderful. There are six shades to choose from, I have the shade Light which is the second lightest colour. The other shades in the range are; Fair, Medium, Medium Golden, Tan, and Dark to deep. I think I’d like to get the Fair shade also because for days when I’m not wearing tan I think the Light may be a little too dark to use on the under eye area if I want to use it to brighten, when I’m not wearing tan this shade works perfectly at hiding any imperfections and the doe foot wand makes it super easy to apply. I like to apply this concealer with the doe foot application then buff in with a beauty blender or buffing brush making sure I don’t rub the product away. I would highly recommend this to those that are looking to invest in a new concealer, one that lasts and works perfectly over or under foundation. 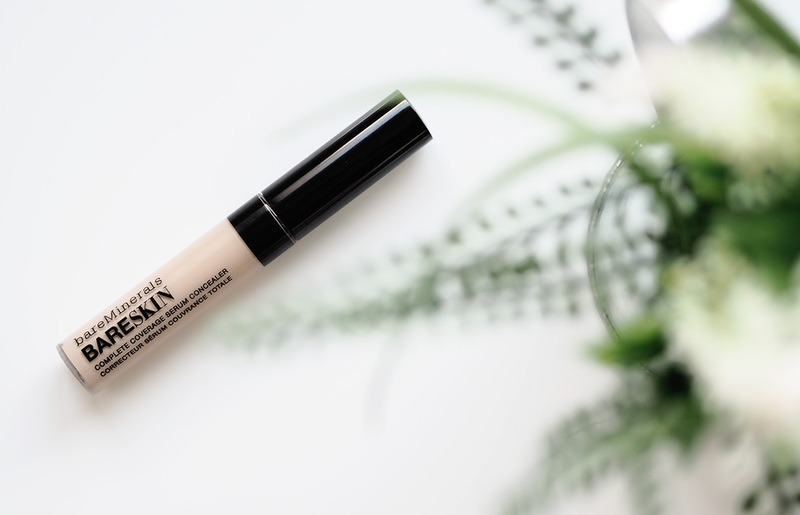 I have used this on no makeup day’s and it works perfectly well on it’s own, it allows the perfect amount of coverage without looking heavy or cakey. 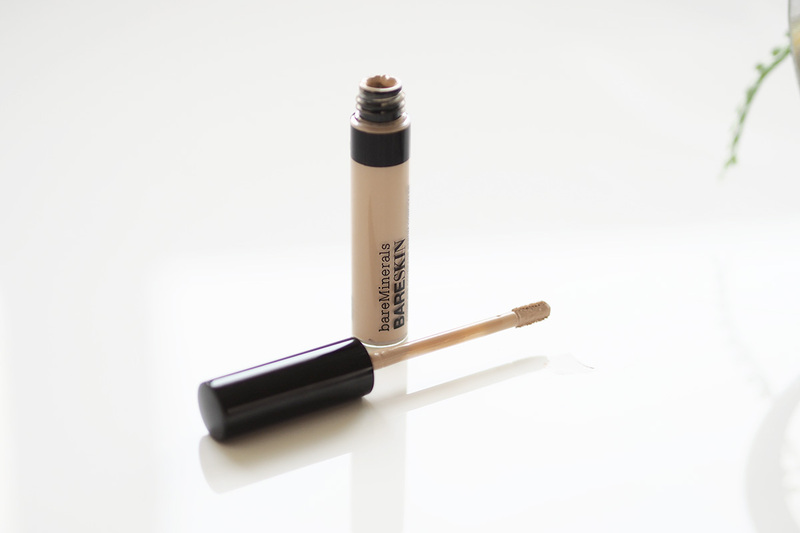 Will you be trying this new concealer by bareMinerals? Launching 4th February 2016 and will be available from bareMinerals boutiques and bareMinerals.co.uk, also available at departments stores nationwide and online retailers.